Zone 2, 22 means that there is no hazardous material present, but if there is, it is for less than 10 hours a year and in low concentration. 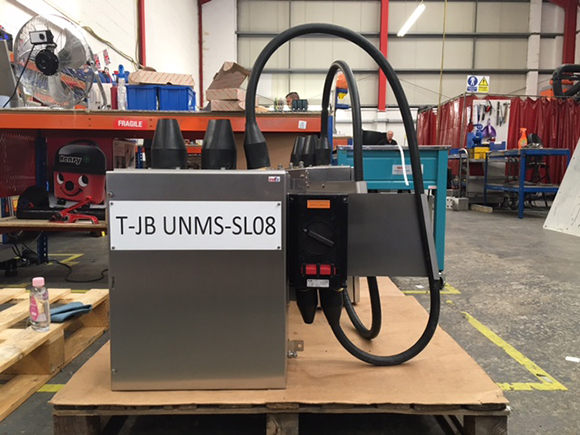 The hazardous area industry has been stuck in the past for decades by large manufacturing companies that wish their customers to believe there is no alternative to their long lead, heavy, very expensive and cumbersome Ex d flameproof enclosures for zone 2. What they don’t tell you is that under the ATEX directive 60079-15, steel panel enclosure manufacturers such as indEx, can self-certify for zone 2, 22, and category 3 solutions. Type “n” solutions were developed to allow quality industrial components for use in zone 2. That is where a hazardous area material is only present for short periods of time- typically because of a fault somewhere else in the plant area. This means that there is a wealth of solutions available to indEx customers for zone 2, 22 which are not only cost effective, time sensitive and weigh much less than conventional Ex d flameproof enclosures, they also look much better as well! As the manufacturer we are more than happy to work in partnership with you. 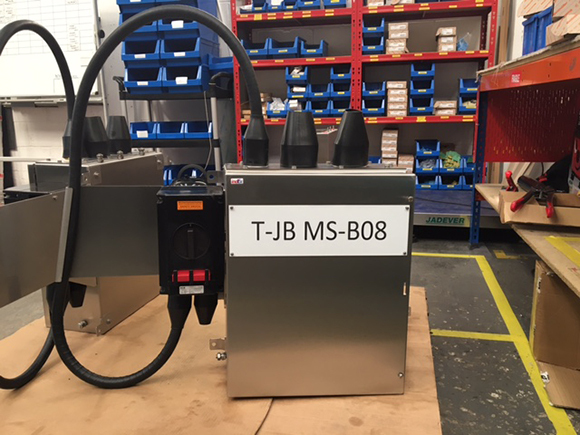 We can send a blank mounting plate with entries to suit within a few days. This will allow you to build up your component/ mounting board much faster. indEx then send the enclosure (framework also available) for you to integrate. We then test and certify! Let us know the footprint size you need, and we will optimise the best solution for your project. Talk to our sales team for more details on the zone 2 protection concepts and start saving time money and effort now! We can also arrange for one of our sales engineers to visit you to discuss your exact requirements. Details in contact us. N.B. 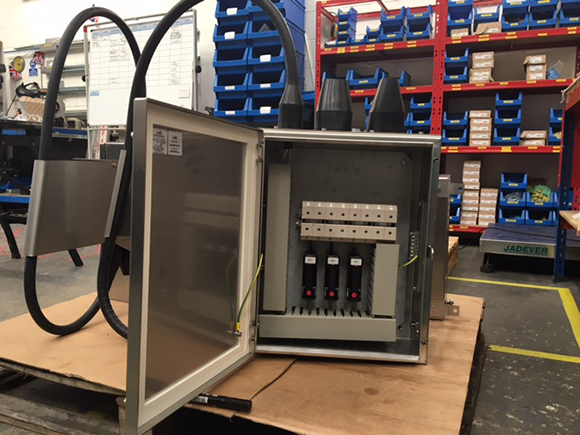 indEx can provide a design and build service for enclosures. They can then be tested by third party EN test houses such as SIRA for solutions such as high voltage, field bus systems, control panels at additional cost.